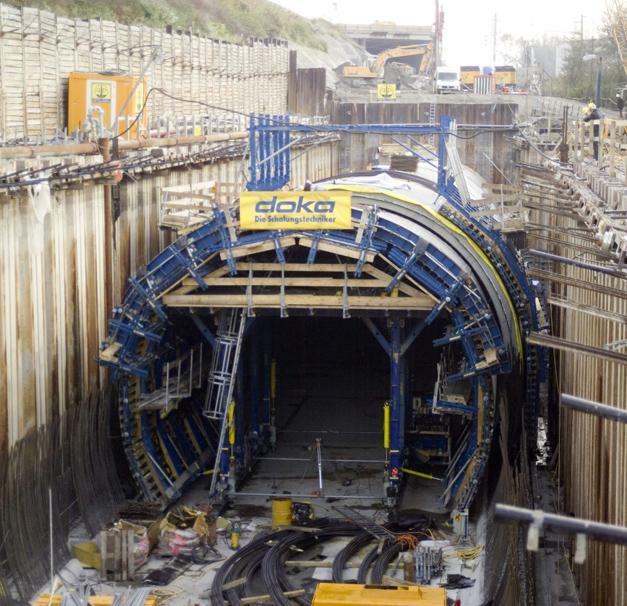 As part of the upgrading of the Brenner railway transit corridor, Alpine Bau was appointed to build the tunnel in 'Contract section H4-3 Stans'. 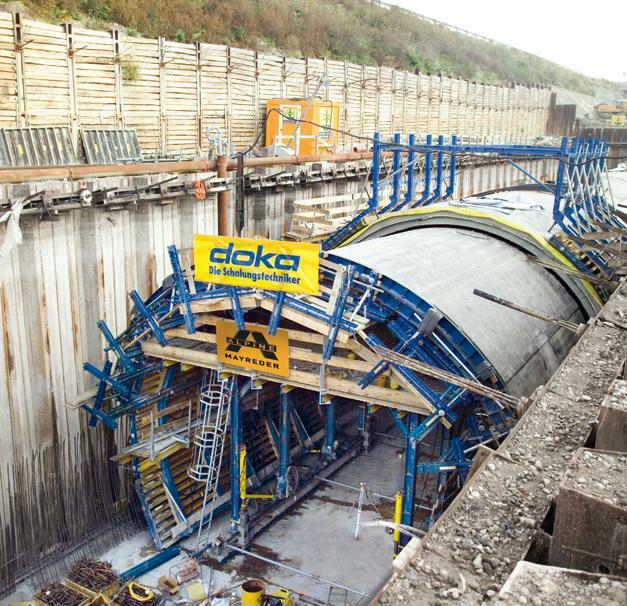 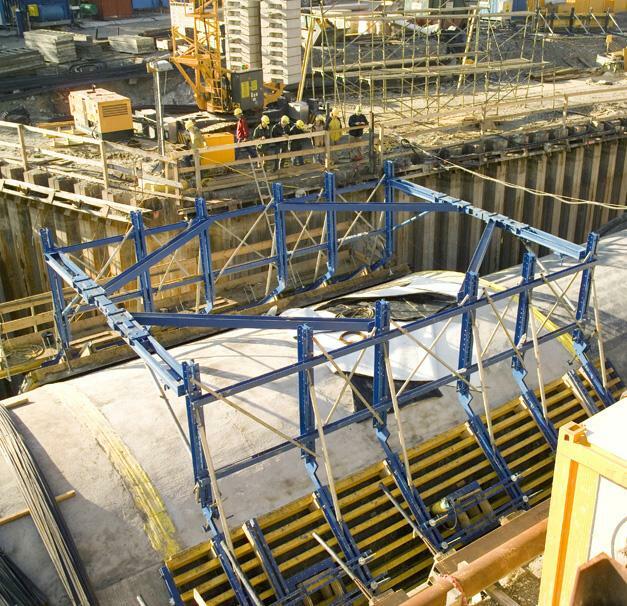 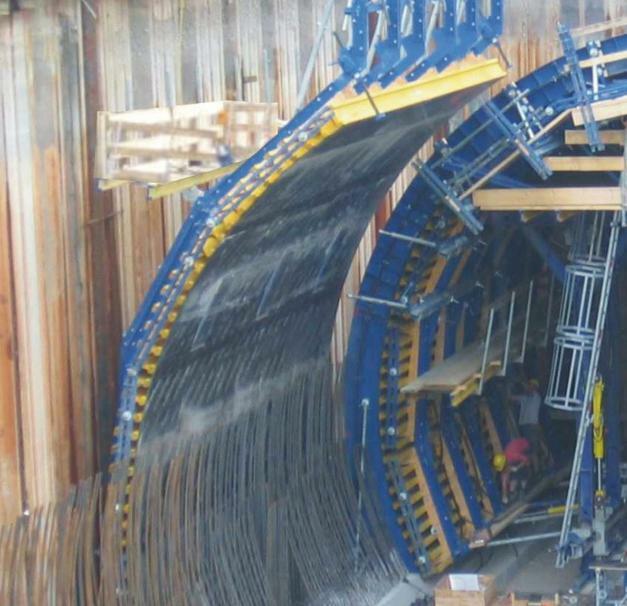 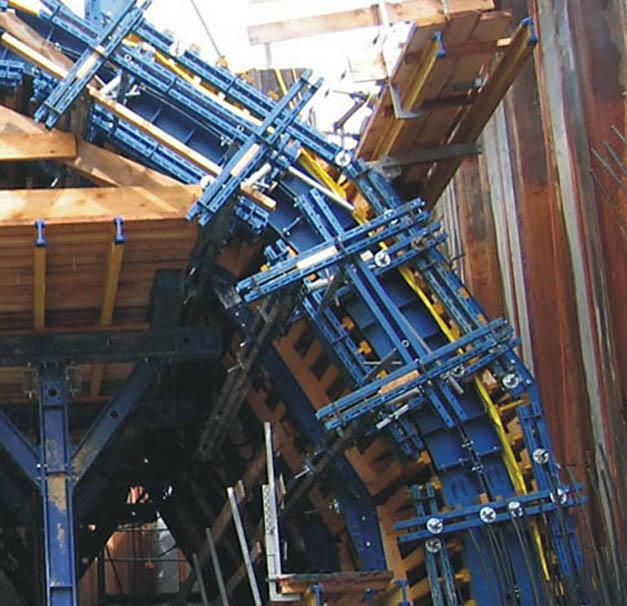 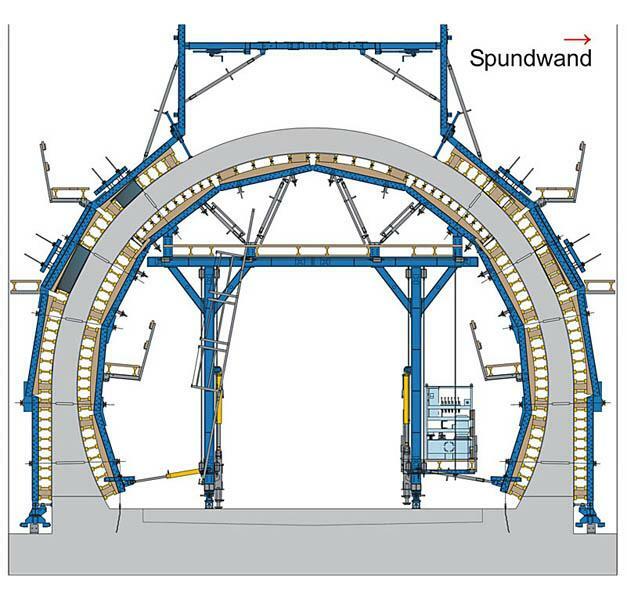 Doka supplied an all-hydraulic tunnel formwork traveller for constructing a 655 m long section of tunnel using the cut-and-cover method. 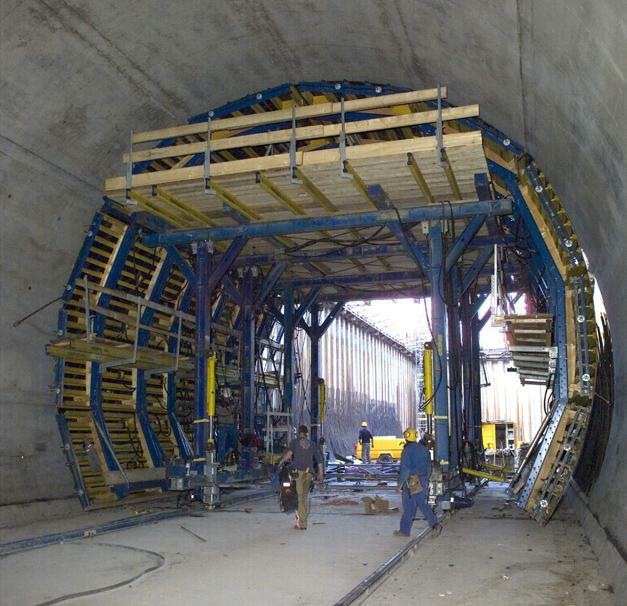 Thank you for your interest - Brenner Railway, H4-3 Stans. 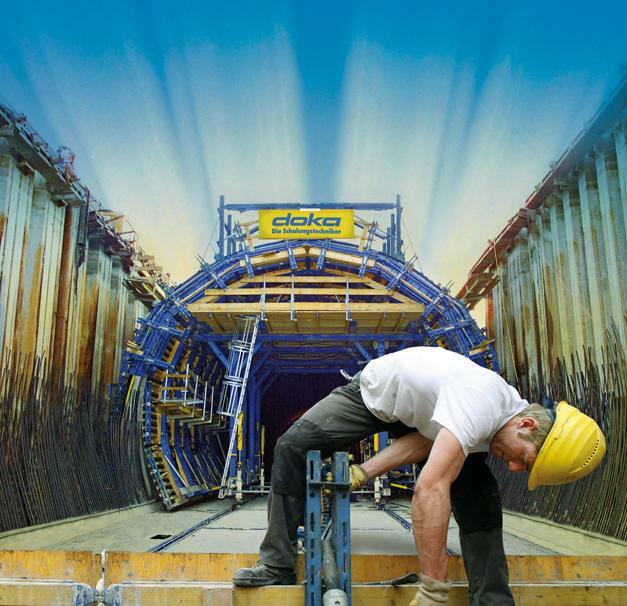 Thank you very much for your interest - Brenner Railway, H4-3 Stans.